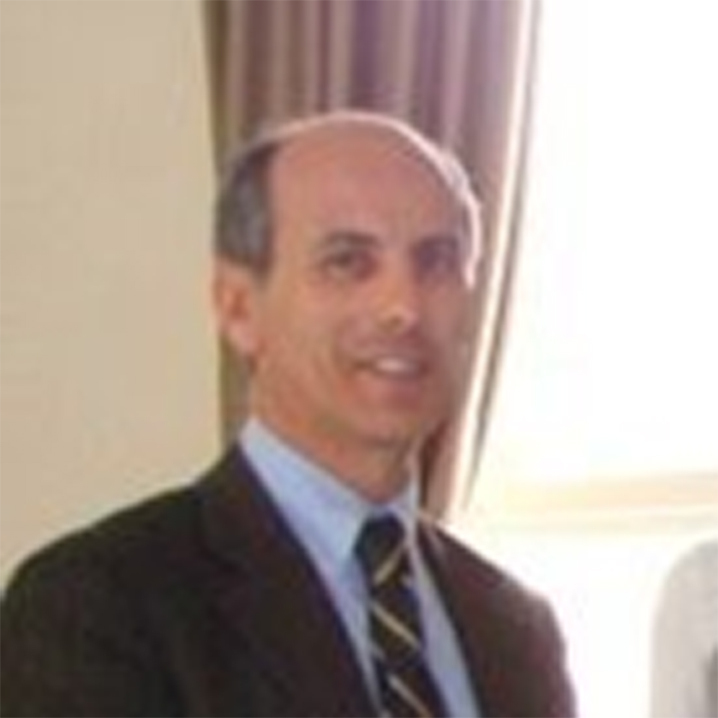 • Mr. Bianchi is an Independent Consultant and Public Procurement Specialist. • He has 25 years of experience in consultancy services and works projects financed by the IFIs. • His professional activity has been carried out in 22 countries. • His activity includes the preparation of tender documents (including ToR and Technical Specifications), tender evaluations, contract management, evaluations and audits. • Before working as Procurement Specialist for public Contracting Authorities, he has worked for major private consulting firms, mainly as Proposal Manager for the preparation of offers in international tenders.